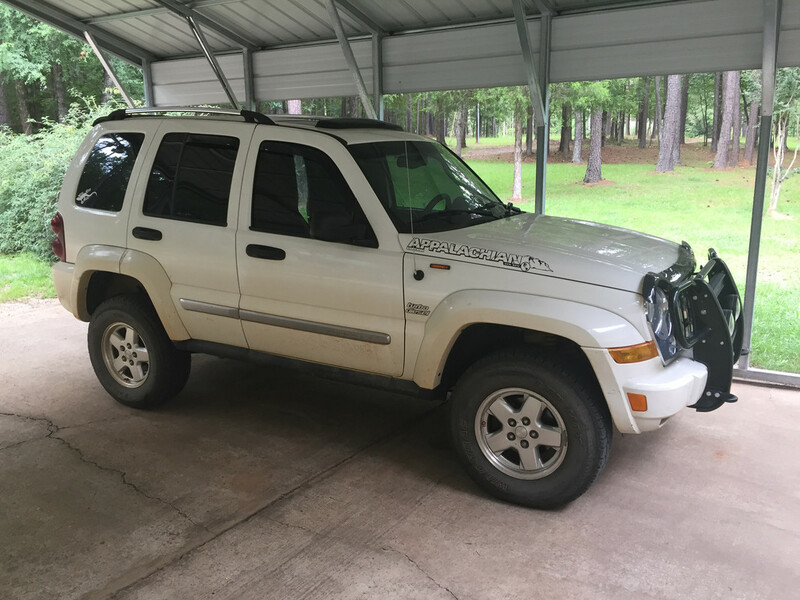 LOST JEEPS • View topic - Aftermarket/jobber tailpipe in 2.5"? or OEM only? Aftermarket/jobber tailpipe in 2.5"? or OEM only? Post subject: Aftermarket/jobber tailpipe in 2.5"? or OEM only? The tailpipe was starting to rot off the muffler around black friday. I ordered the Walker 54441 pipe. When it showed up, I was a little disappointed that every bend was rippled like the bellows of an accordian - reducing the diameter (and flow) over the mandrel-bent original. I thought fine... I can put up with that. Yesterday I pull out the old tailpipe and realized the walker is also a smaller diameter pipe to start with 2¼" vs 2½". Now I think I'm just going to try and patch the old one back on and return the Walker. Anyone found a jobber tailpipe that's not a downgrade? Post subject: Re: Aftermarket/jobber tailpipe in 2.5"? or OEM only? Find a good muffler shop who bend their own exhaust tubing from straight stock and let them build your pipes. Will be looking for that one when my OE pipe is used up.